…was a phrase my husband and business partner, Ken, said to me when we were asked to take on a custom treehouse project years ago. Ever since, the phrase became our mantra because it’s true. If we could build this—New England Timber Works—out of an airport hanger in Vermont in temperatures below freezing almost 30 years ago there’s really nothing we can’t build. 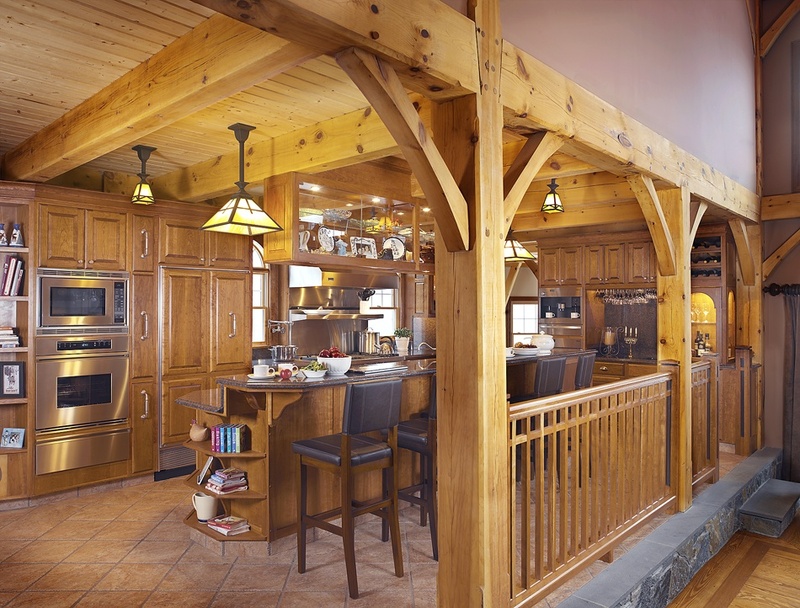 New England Timber Works—a part of Timberworks Unlimited—is a family-owned timber frame business with three generations of design and construction experience working with fine timber frame and post & beam homes. Whether you’re in the process of building a new home, hoping to add a little spice to an already existing structure or seeking design expertise on a vision you have in your mind, we can build it.